When peers are moving at different paces, the slow learners will inevitably fall behind those who are moving through the reinforcement course more quickly. This can leave learners engaging in different behaviors due to training gaps, which can cause confusion and hinder training results. When the course is organized in a modular fashion, learning is given a purpose. Intrinsic motivation acts as a powerful primary driver for learners engaged in reinforcement learning. When learners can consume learning without excess worry about what or when to learn, motivation is activated. Rather than focusing on the ability to "be taught," a personalized reinforcement course places the capacity to learn front and center. The modular design of a reinforcement program allows learners to measure progress, track goals, and plan their day in an informed manner. As learners move through the training focused on completing training, not on figure out what or when to learn, self-efficacy is reinforced. This can result in greater skills retention and a more positive attitude. With the ability to choose the fast track or slow track removed, the learner must take ownership for completing courses in a timely manner. Along the same lines, learners are gently encouraged to make responsible choices and "show up" for reinforcement learning. In the choose-your-own pace model of personalized learning, content is the focus rather than change. With guided learning, behavior change remains in focus. 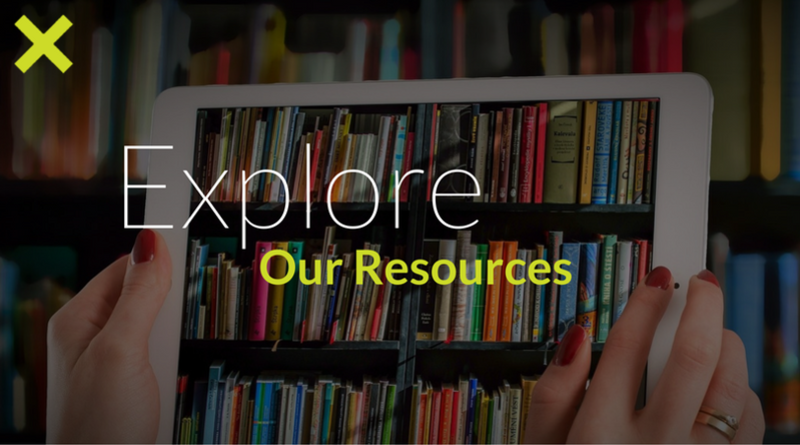 By nurturing employees to consume reinforcement course material, this approach encourages self-management. The natural outgrowth of this approach is more independent learning skills. When done correctly personalized learning can benefit and truly engage the learner. 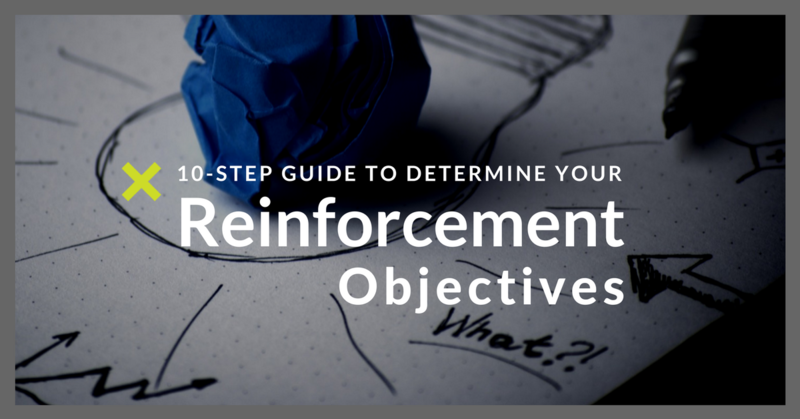 Learn more about how to determine your reinforcement objectives in our step-by-step guide. 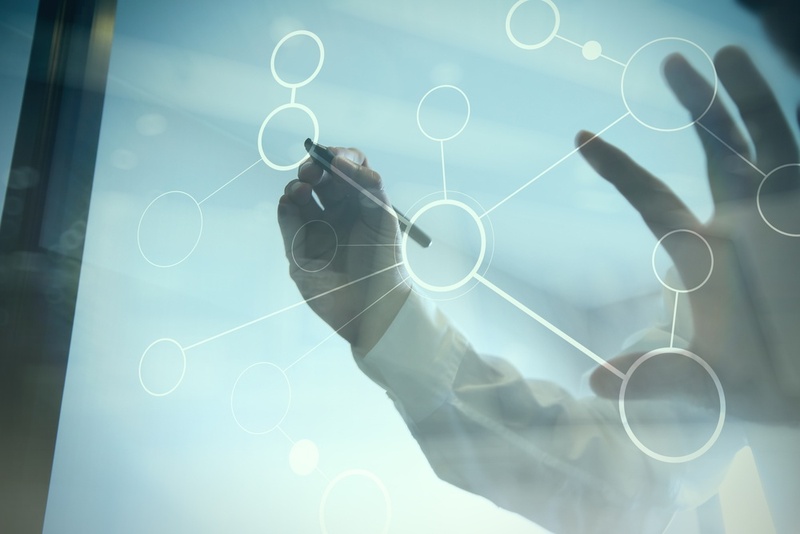 Download the 10-Step Guide to Determine Your Reinforcement Objectives.